A new year has just begun and that means it’s exactly the time to start a new business! Or, if you already own one, why not help it grow? 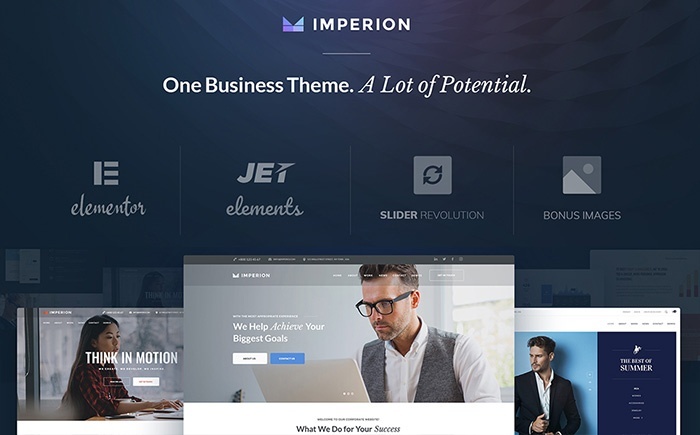 Today we have collected 10 of the top WordPress themes for business startups. Why would you need a website? Well, why wouldn’t you? It’s the Internet age, and when people need literally anything, the first thing they do is a Google search. So, if you want your business to strive, it’s crucial to have a decent website. Why Should You Go Premium? Consider purchasing a premium template an investment. Sure, you could just find a free theme and download it, but good luck making something good out of it if you’re not a professional coder. 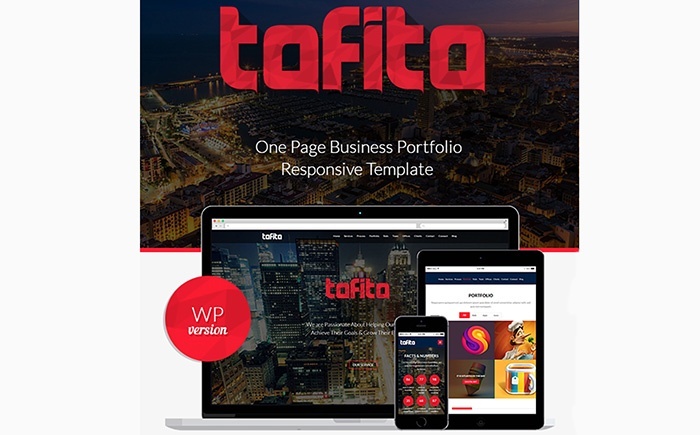 Premium templates are made to save you both time and money. They are generally better thought-through and their design quality is much higher. And do we need to mention that they often come bundled with paid plugins for free? If you ever run into any sort of difficulties while working with one of such themes, you can always contact the support team which will surely help you ASAP, which is not a thing with free templates. If you paid attention to this article’s title, you might have figured that today’s list consists of WordPress templates only. How come? Well, it is a great content management system for both rookies and experienced developers. It is free, open-source and very user-friendly. Being free it makes itself accessible for anybody to try out. WP’s open-source nature makes the system very flexible since everyone has the ability to dig around in its code. Those two points are the reason to why WordPress is one of the most popular pieces of such software on the Internet right now. Did you know that every 4th website is powered by it? Yeah, that popular. There are also thousands of custom-made plugins, both free and paid for you to try out if you wish to enhance your workflow with it. Overall, WP is a well-rounded CMS suitable for any user. But enough blabbering about, praising software and premium products. You came here for the templates, and we all know it. So, move on and check them out! And be sure to tell us which ones you liked the most and why! Your feedback is tremendously important to us as it always helps us improve our services. And we sincerely hope you had an amazing holiday season! 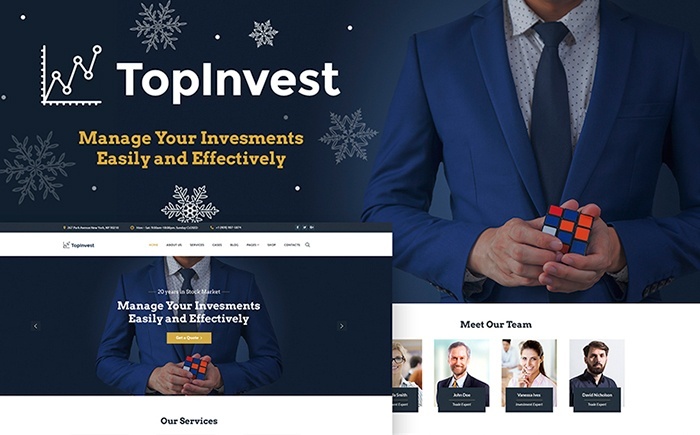 A great template designed for financial advisory, accountancy and other similar websites. It comes with WooCommerce, ensuring that you will be able to receive online payments. 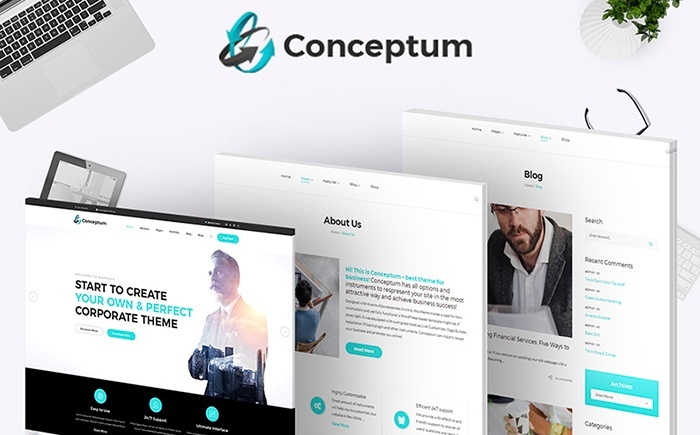 It is also compatible with the Visual Composer plugin, enabling you to customize the theme in whichever way you wish and even create your own page designs. This theme comes with various options for changing its appearance. It comes with CSS3 support, custom widgets and page layouts, Google fonts, a powerful admin panel and clean code. It is also supplied with the Elementor page builder if simply picking pre-designed page templates doesn’t quite cut it for you. 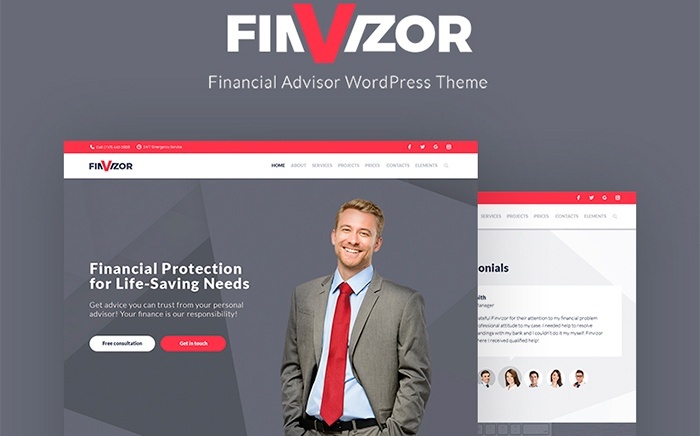 If you need a theme to build a website for your business advising agency, look no further. This one comes with everything you need to do so, like a big variety of widgets to help manage your site, mobile optimization, classy design and so forth. The template also supports the Booked! appointment plugin for you to manage all your client meetings seamlessly. 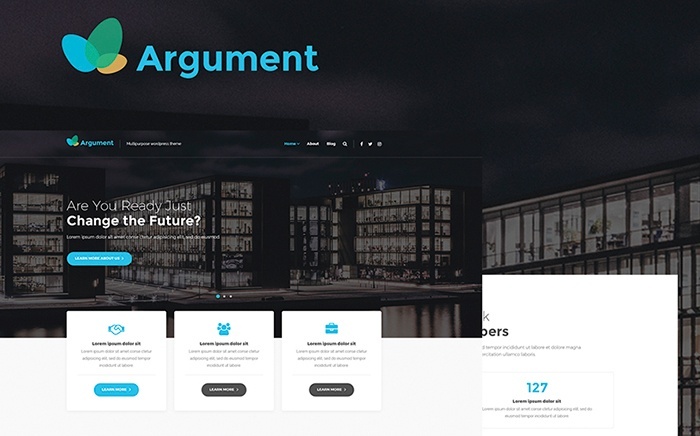 This theme comes with lots of stunning pre-designed pages crafted by professional developers. Its design is very thought through and easily customizable. The theme also supports blogging functionality if you ever wish to set up a blog. This mobile-friendly template is a perfect way to set up a business consulting website. It comes with tons of latest widgets to help you manage your websites as well as a set of premade pages to pick from. Testimonials, galleries, blogs – it has it all and even more (including a drag & drop page builder). 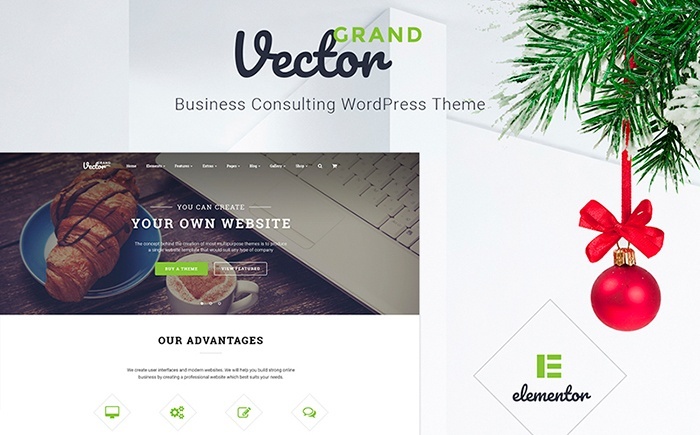 This elegant fully responsive theme was design for any type of corporate websites. It comes with a wide range of both static and dynamic elements for you to highlight your content with. It also comes with a nice contact for and is fully integrated with Google Maps, so your office will be much easier to find. This one-pager will fit pretty much any business website niche there is. It is fully responsive, which will make your site accessible from any device and screen resolution. It also comes with Revolution Slider, which is the most popular WP plugin in the world, and Visual Composer, which is a very convenient drag & drop page builder which requires zero coding knowledge to use. This theme uses the “Mobile First” strategy, optimizing the template for any types of handheld devices. It comes with lots of eye-catching pages as well as Visual Composer for all of your customizing needs. The Booked! appointment plugin will also let you manage your meetings with customers easily. 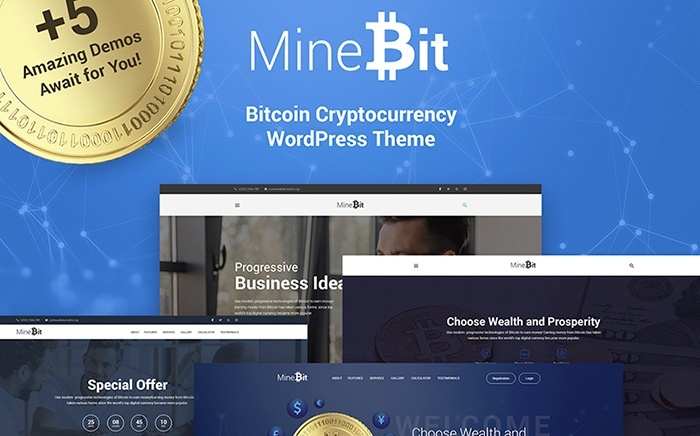 If you wish to start up a cryptocurrency-related website, look no further. 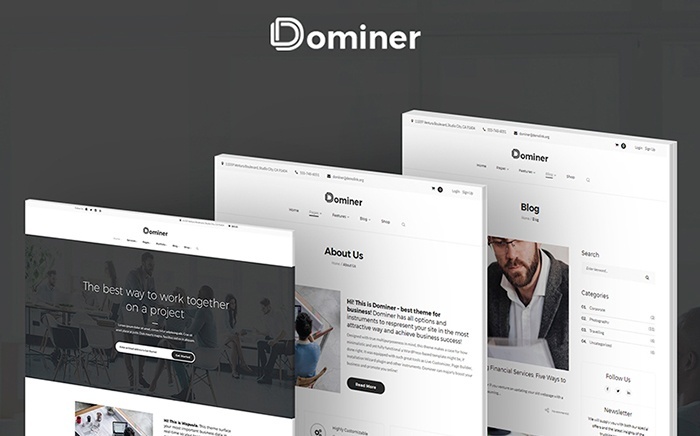 This theme comes with a collection of various page layouts, beautiful fonts and an overall pleasant design that supports a drag & drop page builder. The Jet Elements plugin is also included in the bundle, which will enrich your websites functionality vastly. This template is a fully responsive and SEO optimized solution for a marketing website. It comes with a wide variety of plugins, such as the Elementor page builder, Revolution Slider, The Events Calendar, WooCommerce and lots of Cherry plugins. It also features 4 different headers, 2 footers as well as 4 various blog layouts. Starting your own business is always a big adventure and there are many aspects you should consider and take care of. If your startup is related to sport, especially golf, you should consider WordPress Golf theme. It will help you to develop your site easier with full control thorough WordPress Customizer and compatibility with Gutenberg editor. 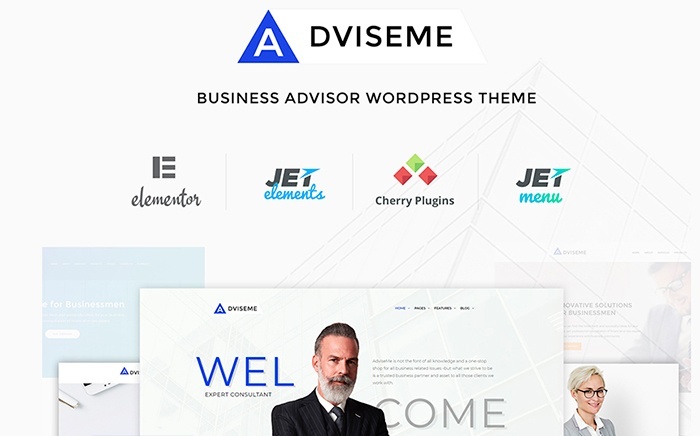 Did you like any of our premium WordPress themes for business startups? We hope you did. Which theme are you going to use for your web presentation? Your comments are welcome in the section below. P.S. : Need more info on how to start your online business? 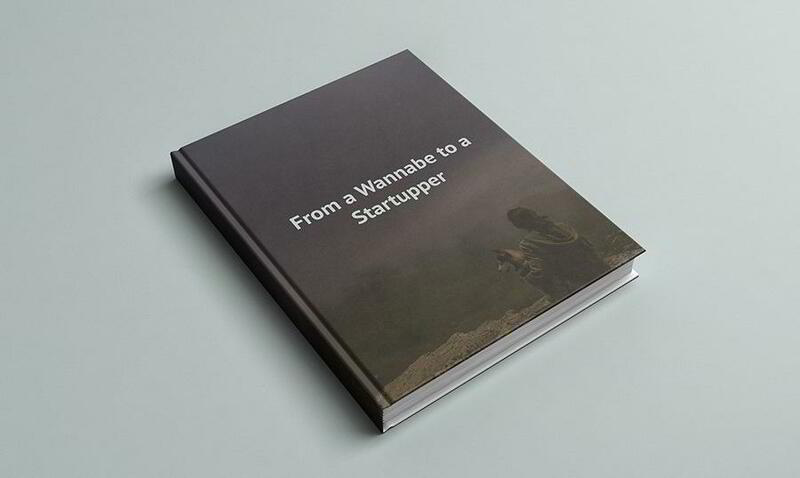 Download the eBook below for free. We wish you best of luck with your startup!